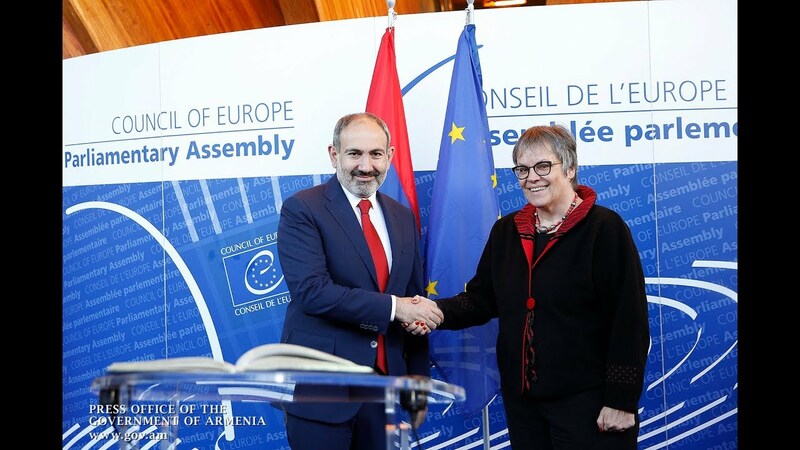 They further reaffirmed the intention to continue the efforts towards reaching the political and diplomatic settlement of the Nagorno-Karabakh (Artsakh) conflict. Also, the willingness to ensure further regional stability, especially in the harvesting season, was emphasized at the summit initiated by Russia, according to an official statement. The talks in Moscow, which lasted three hours, were attended also by the US, French and Russian co-chairs of the OSCE Minsk Group and the personal representative of the OSCE chairperson-in-office.